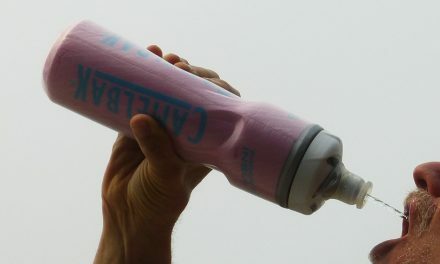 We call the classic CamelBak Eddy bottle our sippie cups. Staying hydrated is important to us. The Eddy insures that water is always conveniently available to us when we are on the go. 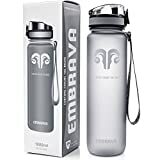 These water bottles do not change the taste of the water and can be washed in an automatic dishwasher. 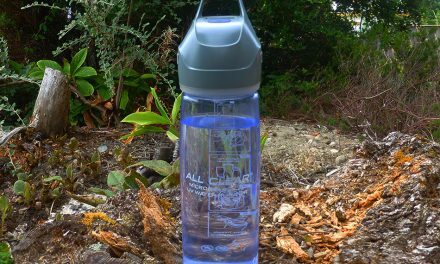 They are BPA and BPS free and protect the environment compared to disposable water bottles. Also, they come in lots of stunning colors. Our Eddy water bottles go everywhere with us. The old Eddy bottles used to have one flaw- the Bite Valves can get moldy after a while. 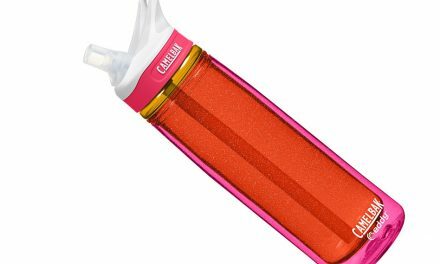 Camelbak has redesigned them so that it doesn’t happen as often. We have older ones and when we don’t have a dishwasher available, we soak the Bite Valves in a little baking soda and water every week or so to keep them fresh. If they do get moldy, a little diluted Chlorine bleach in a cup will disinfect them. Be sure to rinse well afterwards. We have tried out the Camelbak Got Your Bak guarantee. After several months, a bite valve on one of our Eddy bottle’s stopped staying closed. 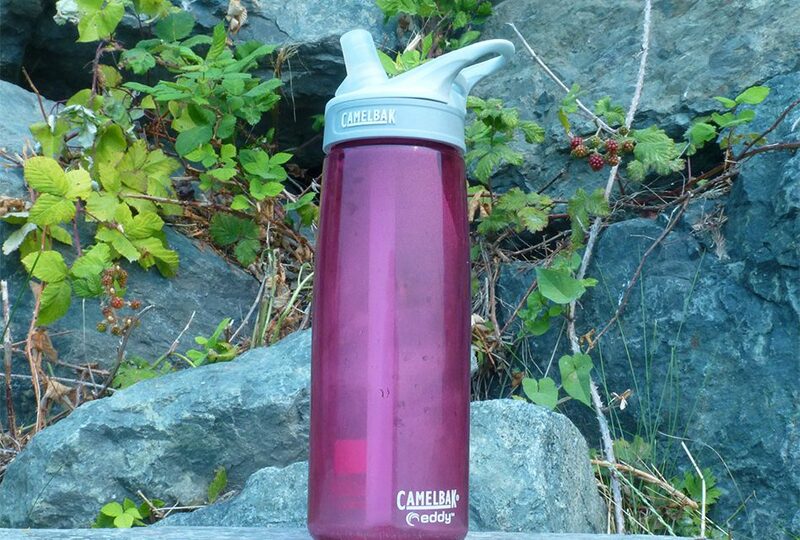 The Camelbak web site provides an easy way to get a free replacement, no questions asked. Impressive customer service! 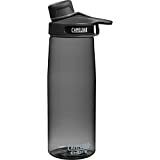 Summary Stay hydrated with this functional and attractive water bottle that is easy to drink from.